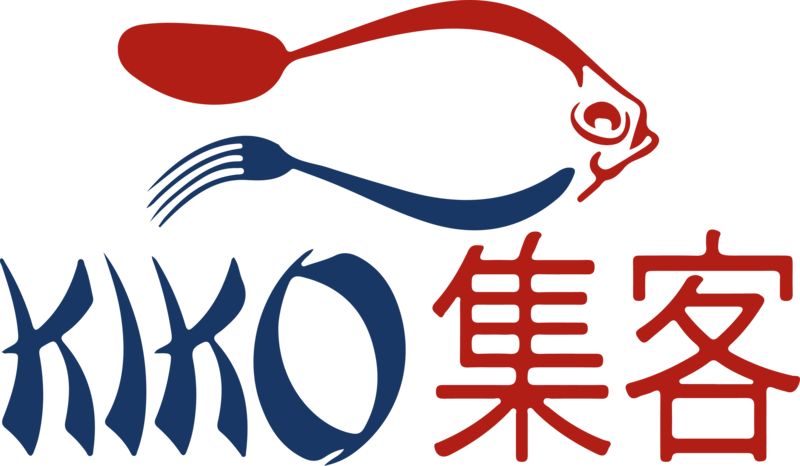 Have KIKOiko cater your next event!, Kiko Japanese and Thai Restaurant offers party platters for all large parties and events. 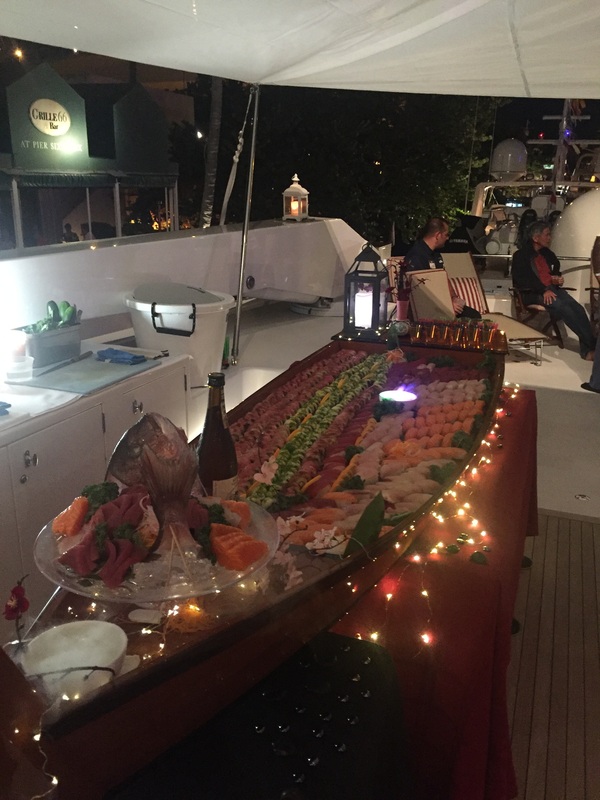 KiIko Sushi & Thai oOffers fully- customizableed options for any party size. 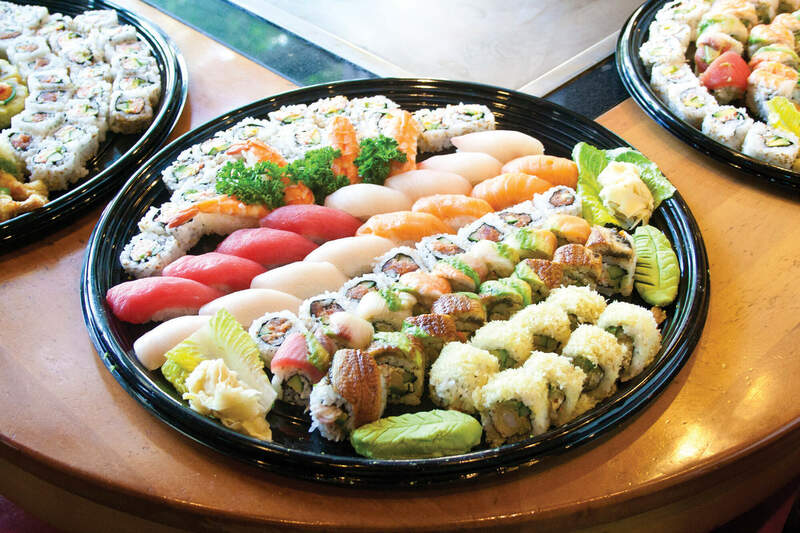 Our drop platters are the easiest way to plan your sushi party —--simply choose your favorite sushi rolls and/ or appetizers and place the order! 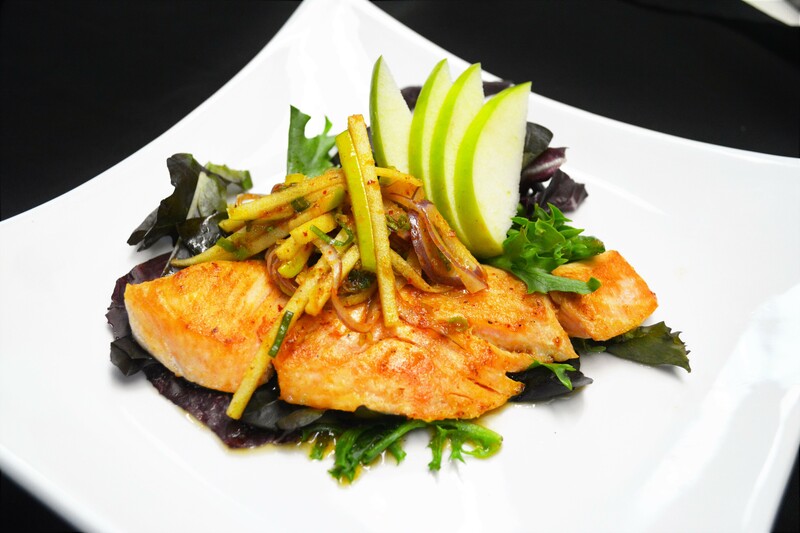 Both our Happy Hour (3-7pm Monday-Sunday ) and our Reverse Happy Hour (9-close Mon-Sat) feature discounts on appetizers, sushi, and drinks so you can enjoy a delightful outing and terrific seafood without breaking the bank.